ACEE’s stakeholders embrace a definition of environmental education that has some form of action as a key part of the education process. This page suggests some helpful resources, and provides a rationale for action education. If you have any suggestions, please contact us. Leap Into Action! 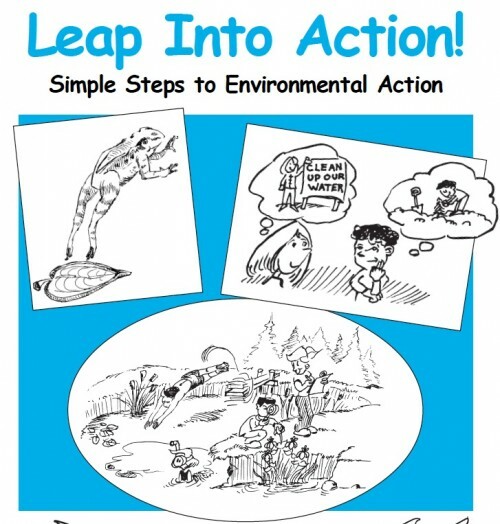 was created for teachers and is full of lesson plans to help prepare, inspire and support students in conducting age-appropriate environmental action projects, including skill-building activities and tools and real-life case studies. It is also a useful guide for programs outside the classroom setting. Thanks to the BC Conservation Foundation and Wild BC. 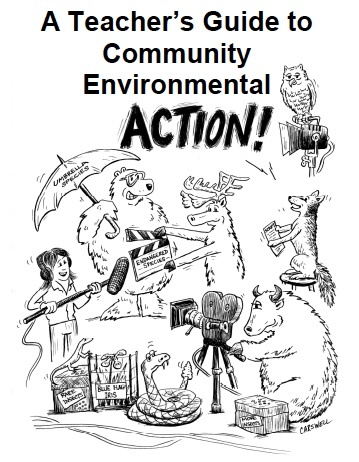 A Teacher's Guide to Community Environmental Action was developed by CPAWS Calgary/Banff chapter. It provides action tools and suggestions to teachers and students. The Resources for Rethinking database has over 160 Alberta curriculum-connected classroom resources with an action component. You can refine your search by grade, subject and sustainability theme. 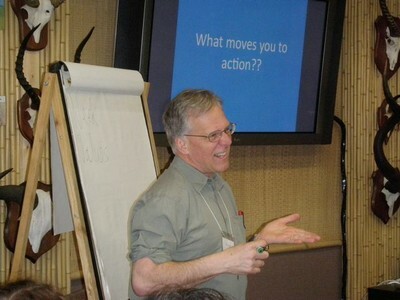 A Primer on Community-Based Social Marketing (thanks to Doug McKenzie-Mohr, Ph.D.). 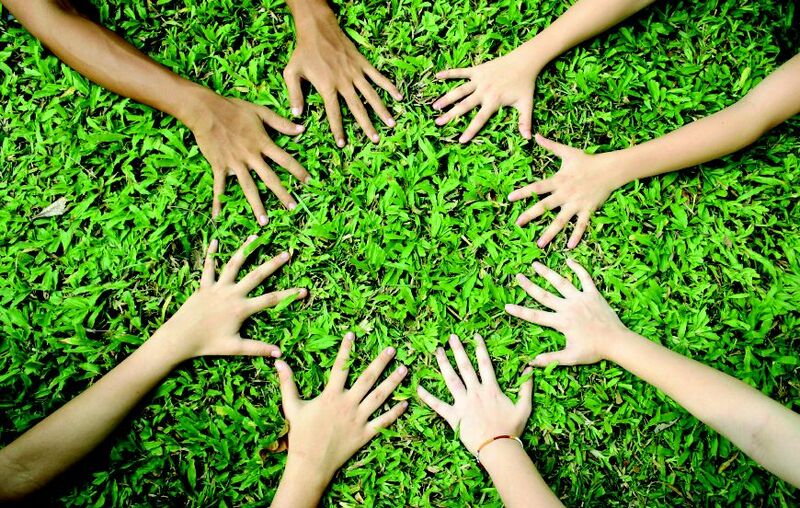 There is much more information on the Fostering Sustainable Behavior website. Green Teacher article: Educating for Action: A framework for thinking about the place of action in environmental education (William F. Hammond, from issue #50). “Hope is a verb with its sleeves rolled up…” (Dr. David Orr). Action projects give students hope for the future, by helping them see that their actions can make a difference. Alberta youth aren’t there yet. ACEE’s 2010 poll of 459 youth show that youths’ knowledge of – and participation in – public action skills is ‘markedly low,’ as is youths’ engagement in most of the eight environmental behaviours assessed. 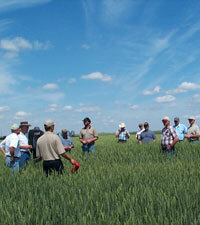 The Alberta Program of Studies contains numerous opportunities for student action.